Happy birthday, Miggy! The #Tigers slugger turns 36 today. 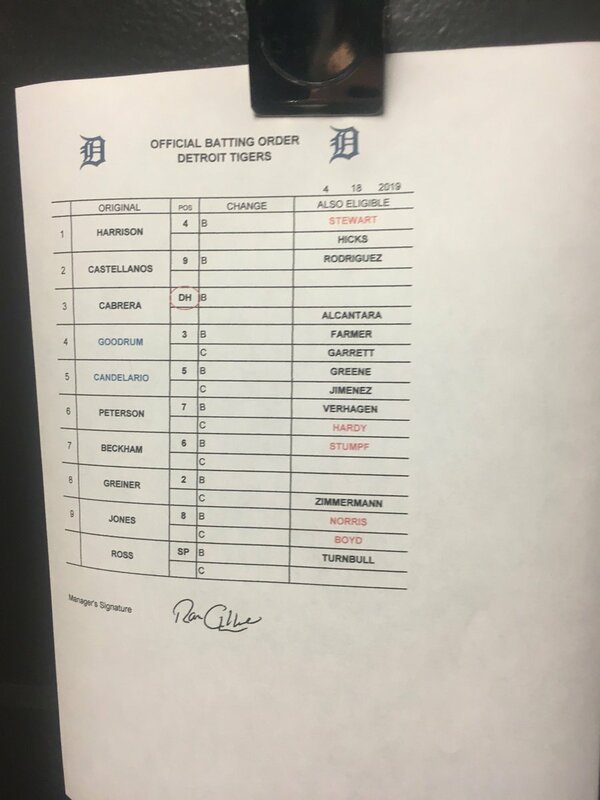 Tough break for the #Tigers starting rotation. 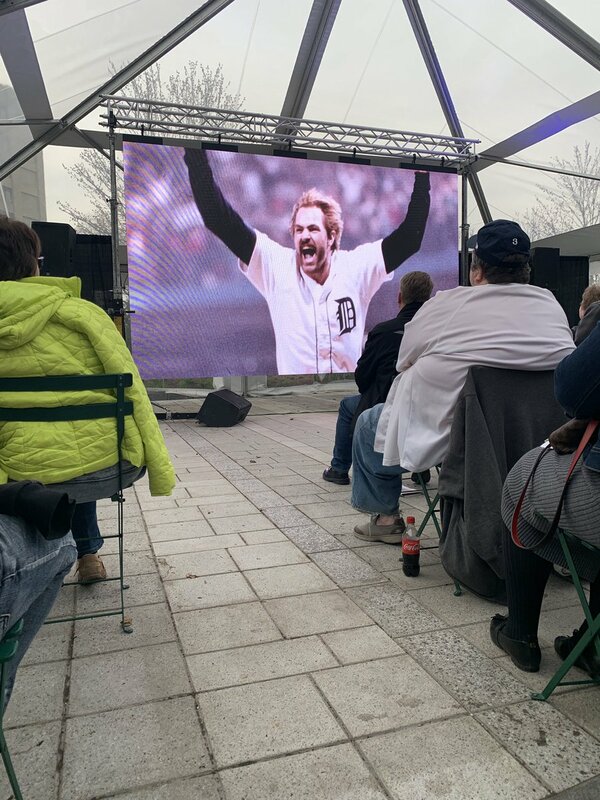 The reviews are in on the #Tigers trapper hat. Quite a fashion statement from @RexHudler1 and @CMo_27 in the #Royals and #Tigers home openers. Final: #Tigers 9, #WhiteSox 7. 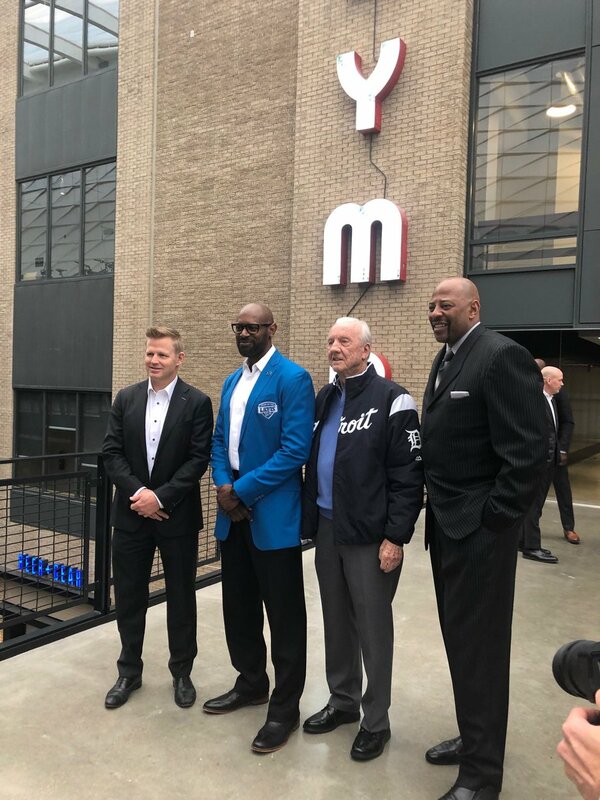 #RedWings Chris Osgood, #Lions Herman Moore, #Tigers Al Kaline and #Pistons Earl Cureton at ⁦@LCArena_Detroit⁩. #Tigers Al Kaline and #Lions Herman Moore. 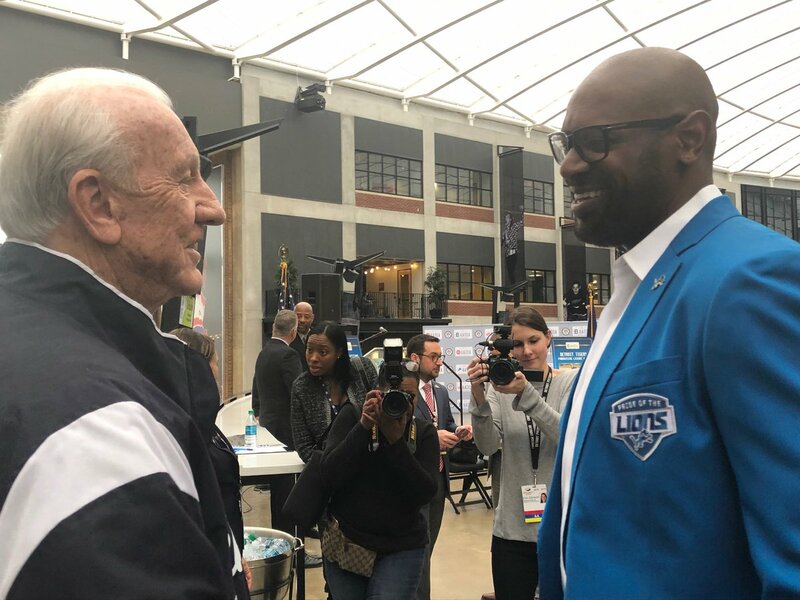 That’s a lot of greatness in one photo. FINAL: #Tigers 2, Blue Jays 0. DO YOU BELIEVE IT?? 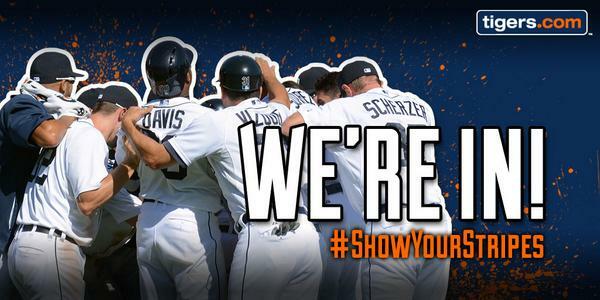 THE #TIGERS ARE #WORLDSERIES BOUND!! RETWEET for your chance to win an AUTOGRAPHED Kinsler bat, #Tigers tickets AND BP passes! Source: #Cubs, if deal is completed, will get Justin Wilson and Alex Avila from #Tigers for Jeimer Candelario and at least one other. Close. #NationalHatDay calls for something clean and classic. 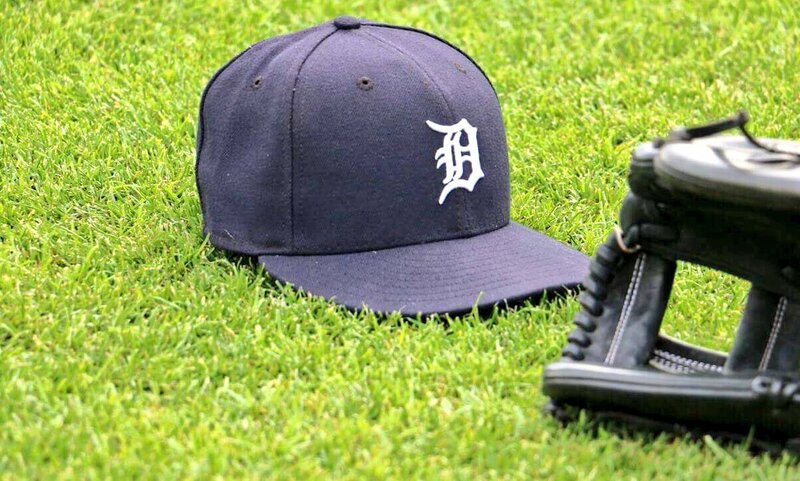 RETWEET for your chance to win a #Tigers hat! We're ready to put our #CapsOn, are you? 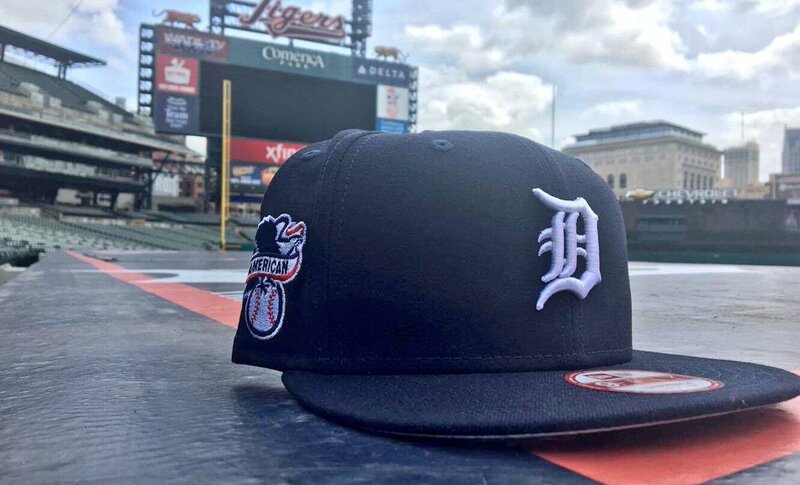 Retweet for your chance to win this #Tigers hat.